Illuminate (2f Zoffany-Queen Of Stars, by Green Desert), one of Zoffany’s three first-crop Royal Ascot winners, added a G2 to her CV when winning the Duchess Of Cambridge Stakes at Newmarket on Friday. The winner of the G3 Albany Stakes at Ascot, Illuminate showed great battling qualities to come out best in a three-way photo for the Newmarket contest and trainer Richard Hannon believes she is as good as any filly he has trained. "She's always been a very good filly, really sweet to look at and a pleasure to deal with. I think she's as good as we've ever had - a very good filly. She's got a bit of scope about her and she's up with the likes of TIggy Wiggy,” Hannon told PA Sport. "They've been winning from the front all meeting, so we couldn't give them the kind of lead we did at Ascot. "Going a mile won't be a problem with her, she loves fast ground. She could do the whole lot - the G1 Prix Morny and the G1 Cheveley Park would be options. When you see in her morning, she's a pleasure to see and she's about the prettiest filly you'll see. She's a dreamboat to deal with and you'll see plenty more of her, I hope." 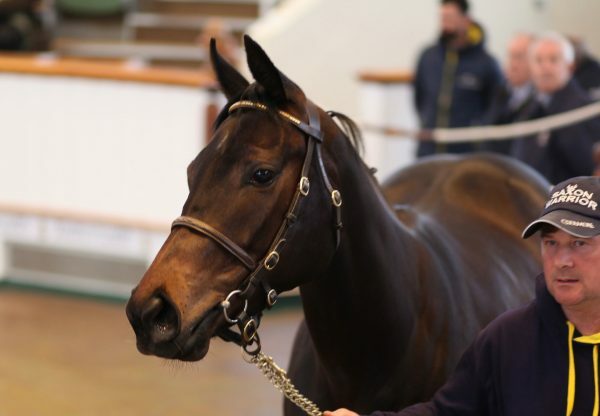 Bred by Epona Bloodstock, Illuminate was bought for £95,000 as a yearling by Peter and Ross Doyle Bloodstock.